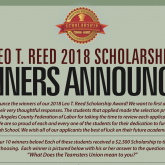 2018 Leo T. Reed Scholarship Winners Announced! 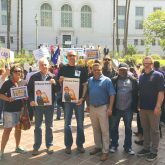 Janus VS AFSCME: What Does It Means for Me? 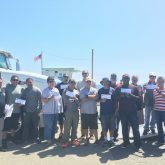 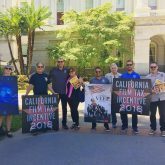 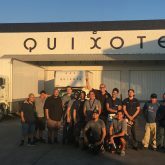 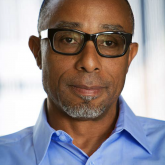 Quixote Grip & Lighting Warehouse Workers Ratify First Contract! 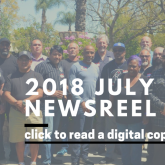 July 2018 Newsreel: Now Available Online! 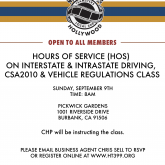 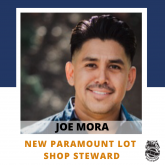 Click here or on the image above for full details & to register! 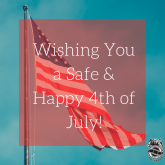 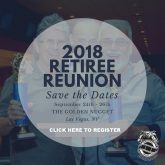 We hope to see you in Las Vegas!